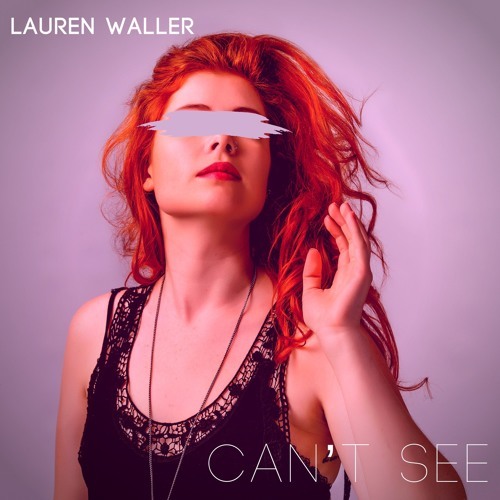 Can't See is about owning a failed relationship. The song was a realization of "I'm not being treated right and I'm not being loved for who I am as a person." Can't See tells this story with synth, questions that hang in atmospheric sounds, and an uplifting chorus partnered with dark lyrics.